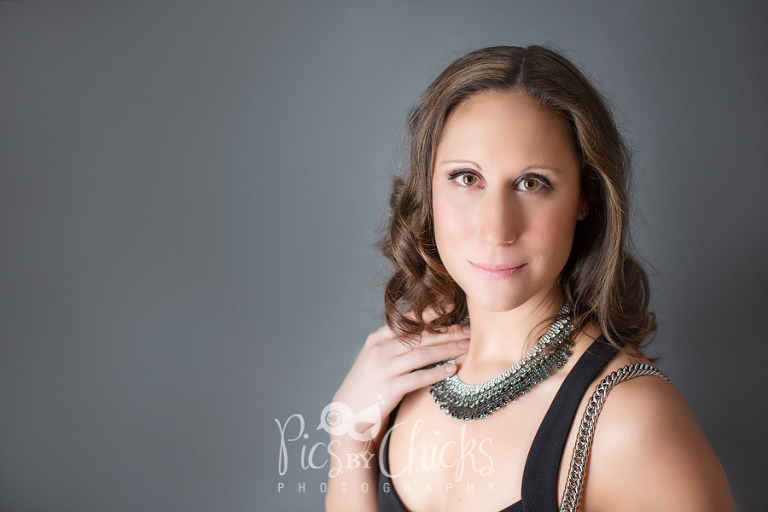 Boudoir Photography Pittsburgh is provided by Pics By Chicks Photography. Classy, elegant and confident – three words to describe our boudoir experience. More information on our boudoir package – including pricing – can be found by clicking here. 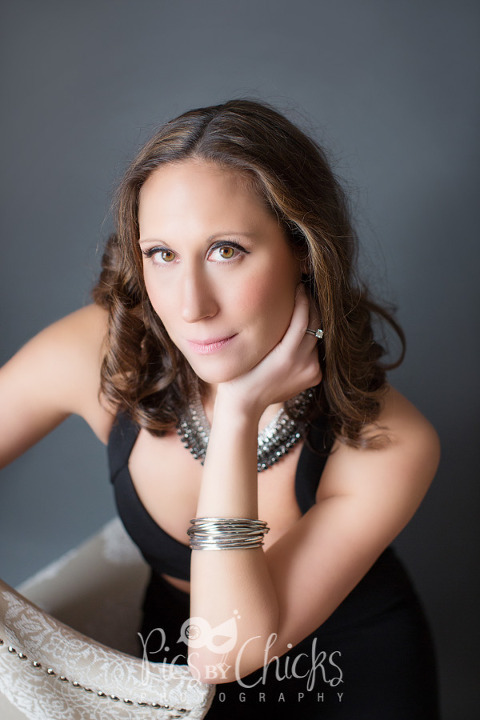 I also blog boudoir photo shoot planning tips, which you can see by clicking here. For a collection of photos from other boudoir photo shoots, please click here. I love her smile and this is one of my favorite photos from her shoot. I just love the casual and carefree nature – she was so relaxed with me, and I love that about my shoot…being able to make people relax immediately is a talent of mine. Details on boudoir photography Pittsburgh package and pricing can be found here.